Our award-winning bar in Lancaster. The Sun Hotel & Bar offers a huge range of craft spirits and mixers plus premium cask ales, draught beers, and beers in bottles and cans. We love to seek out the best authentic, independent, and genuinely high-quality drinks. 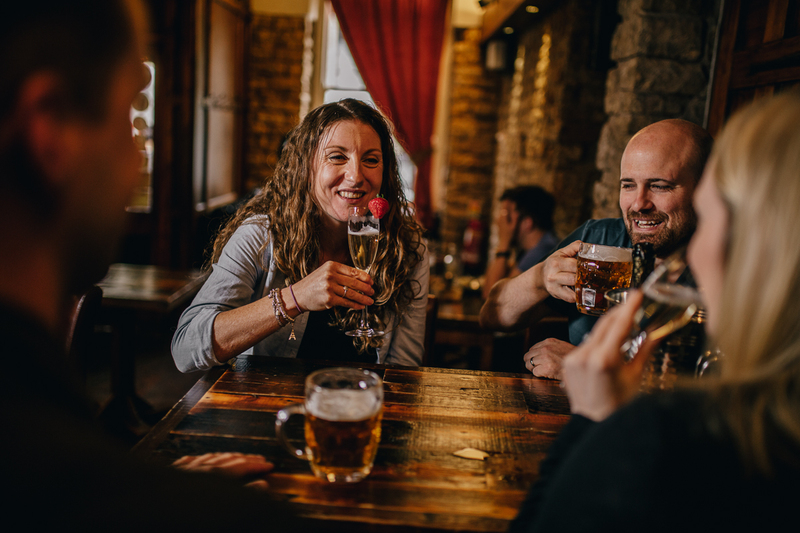 As a freehouse, our mission is simply to help you discover something you’ll love every time you visit our bar in Lancaster. Our bar remains open until 12am on Monday-Thursday, 1am on Fridays & Saturdays and 11.30pm on Sundays. We offer a broad spectrum of beers – from stouts, golden ales and India pale ales through to dark lagers, wheat ales and lagers. We have ten hand-pulled cask beers, two draught guests, four imported lager lines, a stout line and a Belgian fruit beer line. We also have over 30 bottled and canned beers. 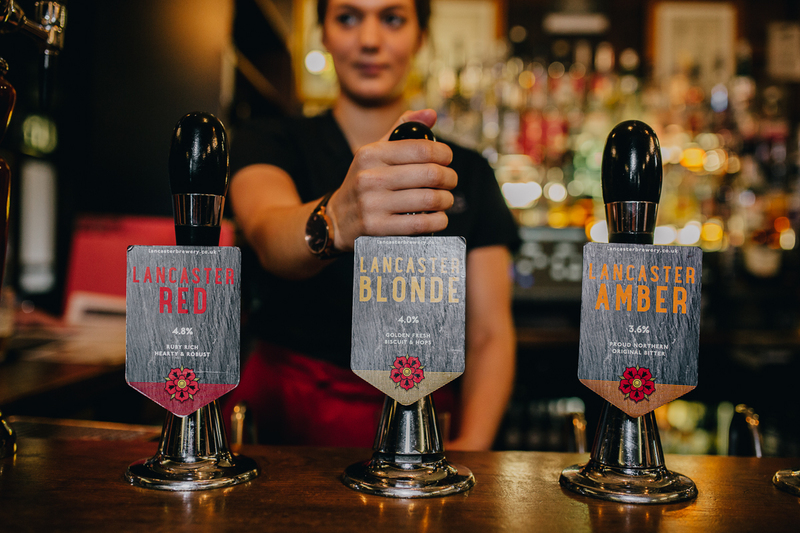 This includes beers from our own company – Lancaster Brewery – including Lancaster Blonde, Black, Red and Amber, not to mention the seasonal specials. Our constantly changing roster of guest ales means there’s always something new to discover. Look out for our “What’s in the cellar” board to see what’s coming next and check our Facebook page for beer backstories. At the Sun you can enjoy every beer in the glass of your choosing: handle or straight. We are proud to be finalists in the national Great British Pub Awards 2017 for Best Beer Pub. 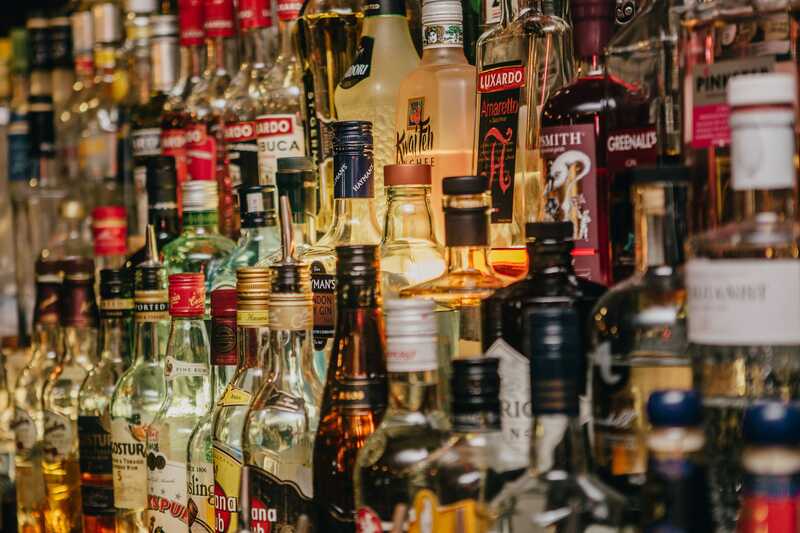 We have a massive selection of handpicked gins, whiskies, rums, vodkas and more – from all over the world. Our legendary gin tower alone includes over 50 bottles, and we have a collection of over 15 tonics to pair. To help you decide which to try we have a Gin of the Week too. During the summer months look out for our Pop-Up Gin Bar in our garden, and don’t miss our brilliant Gin Fest in September! If you’re not sure what to try don’t be afraid to ask – we can suggest some great spirit and mixer matches based on your individual tastes. 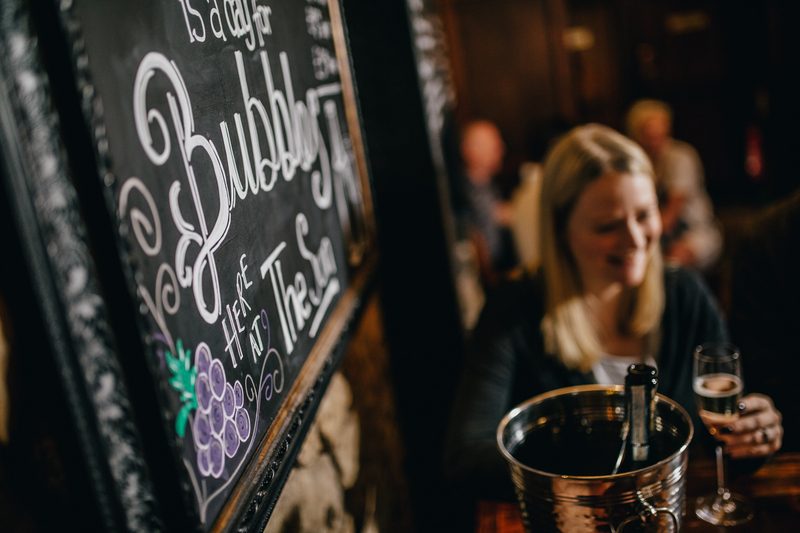 Enjoy a cheeky glass of house Prosecco – or go for a bottle – available all day every day at the Sun Hotel & Bar. Every day is a day for bubbles, after all. At the Sun you can control our jukebox with your phone. 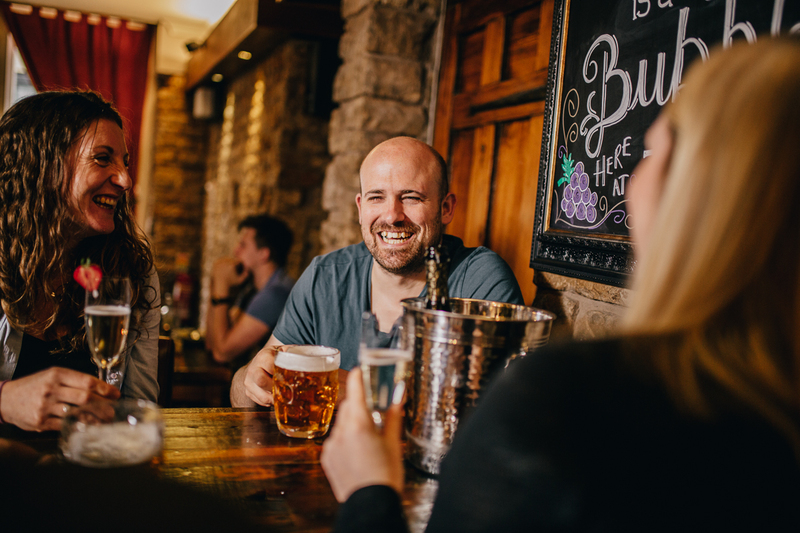 We’ve got a fantastic selection of classic tracks to choose – ranging from greats like Nina Simone, Dean Martin, Ella Fitzgerald and Louis Armstrong to some less well-known artists we think you’ll love to discover at our bar in Lancaster. Next time you’re in simply text the number printed on our menu, and you’ll receive a link to our playlist so you can start selecting your favourites. Our unique table card service means you can relax at their table and indicate when you’re ready for another drink. Simply flip over a card on a mini-easel and you don’t have to queue at the bar. For the latest news about the Sun Hotel & Bar follow us on Facebook. You can also find us on Instagram and Twitter. Great choice of beers to accompany home cooked food. The full english breakfast is just the best way to start the day working in or visiting historic Lancaster.